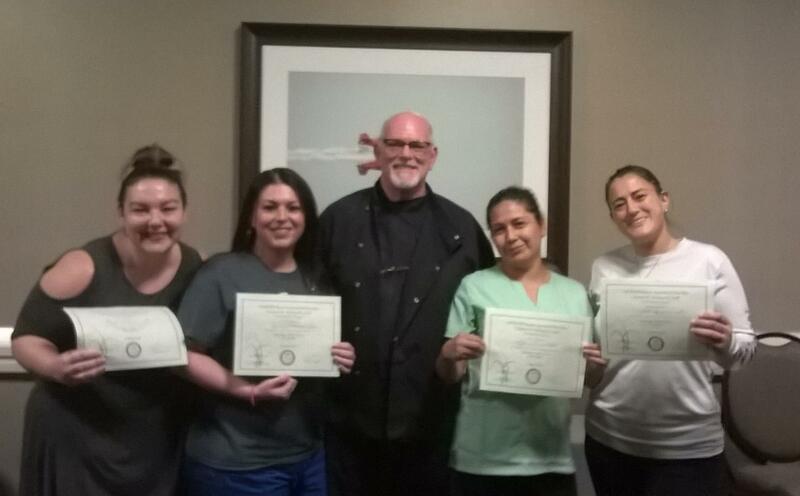 Our Mission is to SERVE and Inspire a Love of Learning through an educational experience that is useful to the Practicing Massage Therapist, their Customers and the Health Services Field as a whole. 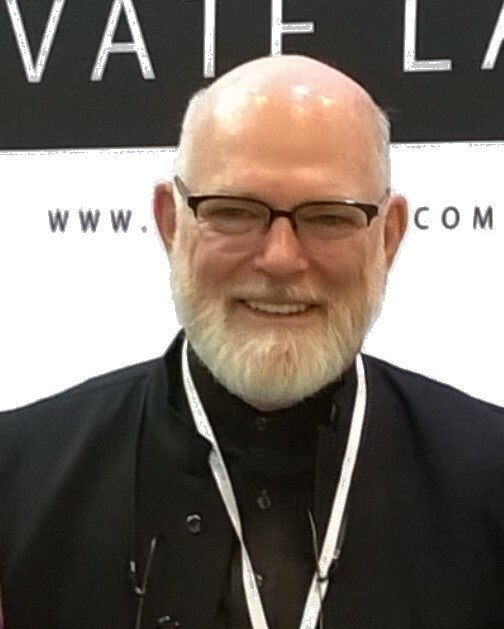 About Your Instructor: Charles has over 29 years expertise in the Medical and Day Spa Industries as a Massage Therapist and Consultant. 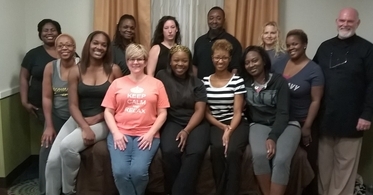 The primary focus of his massage practice and training is SERVICE to the Massage Client and Health Services Provider. SERVICE IS ABOVE ALL! Former Director of Education at Branford Hall Career Institute and that school's first Massage Therapy Program Director and Regional Director of Massage Therapy for the Northeast. Ethics Wiltsie has also been published on the topic of Ethics in Massage Therapy, and has been excerpted for a number of articles and books in the United States and around the world. He has been quoted by the late Dianne Polseno in her important article "Desexualizing Massage" and in the late Nina McIntosh's book The Educated Heart. Lypossage® He has also been widely interviewed, published and excerpted on the topic of Lypossage® Massage, at technique he developed. 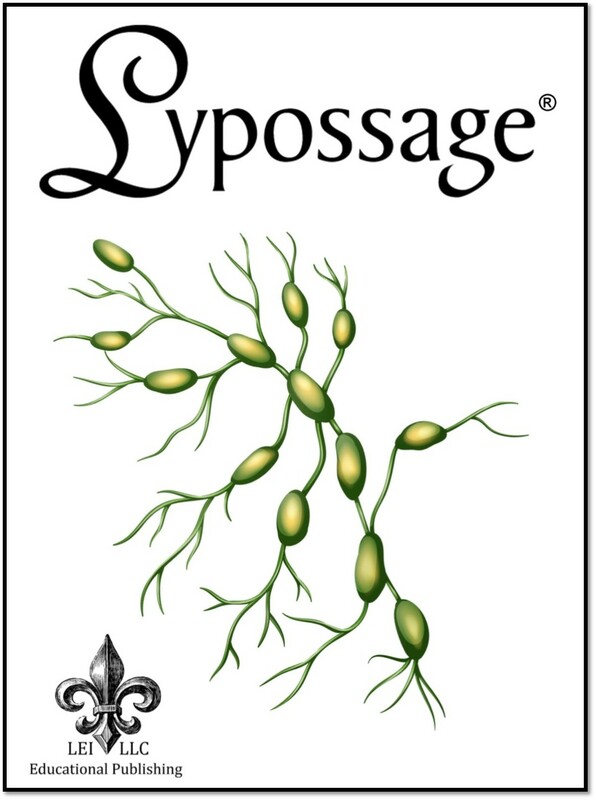 Lypossage® Massage is a modality that in now practiced in almost every country in the world. He has also been invited at a speaker at CIDESCO International in Amsterdam, The Netherlands, in Belgium, and at various Spa and Resort Trade shows throughout North America. 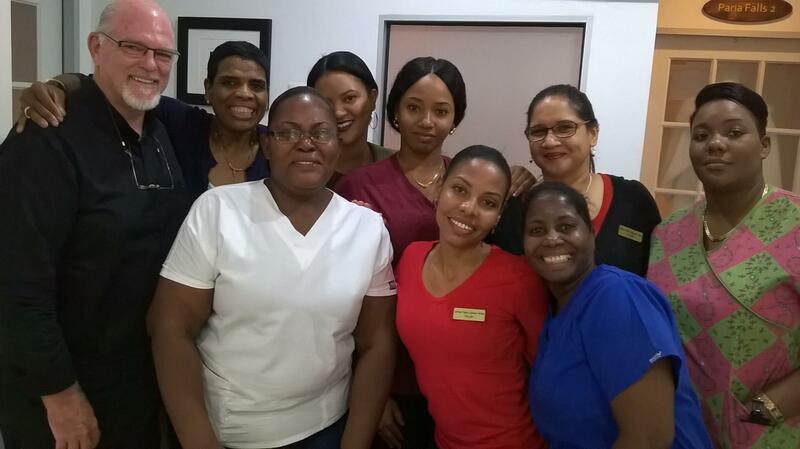 Business Charles has a great deal of experience in business, consulting all over the United States and the Caribbean to Day Spas and Massage Therapists in private practice.